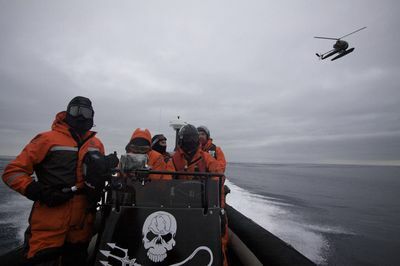 When the Sea Shepherd Conservation Society vessel ‘The Steve Irwin’ docked in Hobart, Tasmania, it was met by two dozen members of the Australian Federal Police. 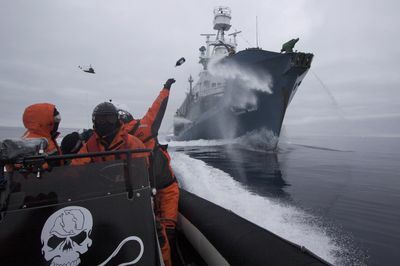 They were there to confiscate hundreds of hours of videotape and launch an investigation into what was one of the most intense and dramatic campaigns ever conducted by the Sea Shepherds in their 30-year history. 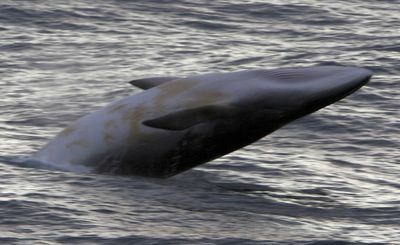 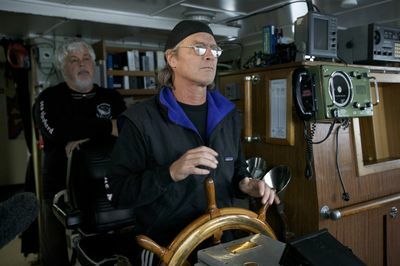 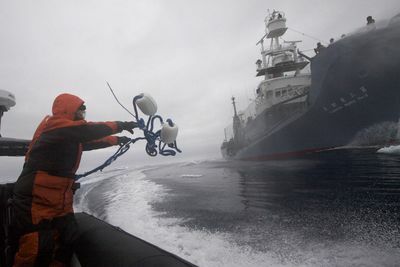 ‘Whale Wars’ returns to Animal Planet, more dangerous, and more controversial than ever. 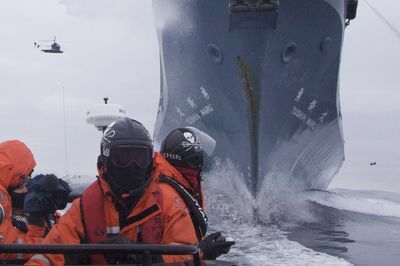 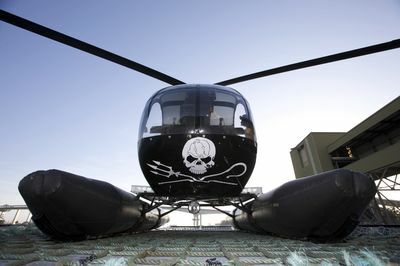 Each week, you will embark on a powerful and adrenaline-fuelled adventure and witness how the Sea Shepherd took action against alleged illegal whaling operations. 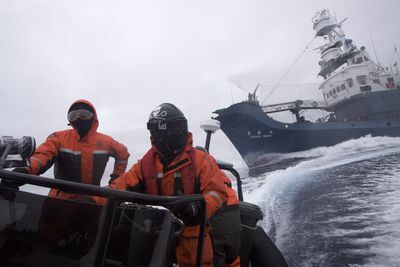 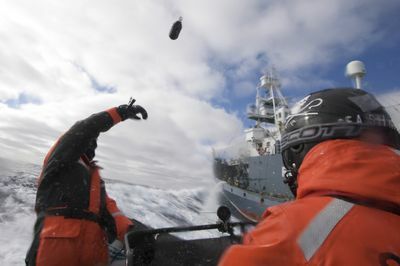 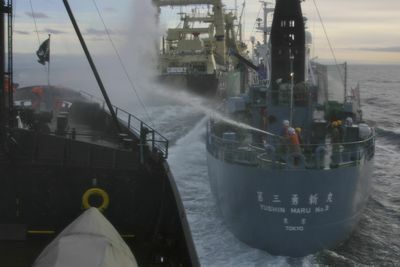 Watch the collisions at sea, harrowing nautical manoeuvres, a near-death experience in an ice field and more aggressive Japanese defences against the Sea Shepherds.